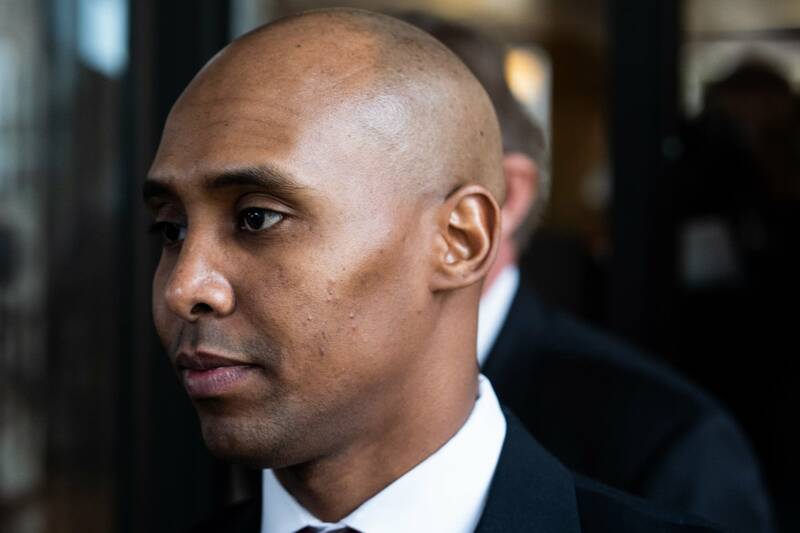 Updated 3 p.m. | Posted 12:01 a.m.
Minneapolis Police Chief Medaria Arradondo said Monday he heard nothing about a thump or noise startling Mohamed Noor before the officer fired, killing 911 caller Justine Ruszczyk, and that the idea of a thump surfaced only days after the shooting. No longer on the force, Noor faces murder and manslaughter charges in the shooting death of Ruszczyk, who was also known as Justine Damond. She had called 911 to report what she thought was an assault behind her home in July 2017. Noor's defense attorneys have argued the officer fired his weapon to protect his terrified partner after hearing a thump on the squad and then seeing a figure by the driver's side window raise their right arm. Under cross examination by defense attorney Peter Wold, Arradondo acknowledged he wasn't involved in the investigation at the time. Arradondo was assistant chief when Ruszczyk was shot. The case led to the resignation of then-chief Janee Harteau and to Arradondo's promotion. Much of Arradondo's testimony centered on the department's body camera policy at the time of the shooting. Wold pressed Arradondo on whether policy would have required officers to turn on cameras on scene. The chief said yes, that it would be appropriate for an officer to turn on a body camera while responding to an unknown trouble call like the one Noor responded to that night. 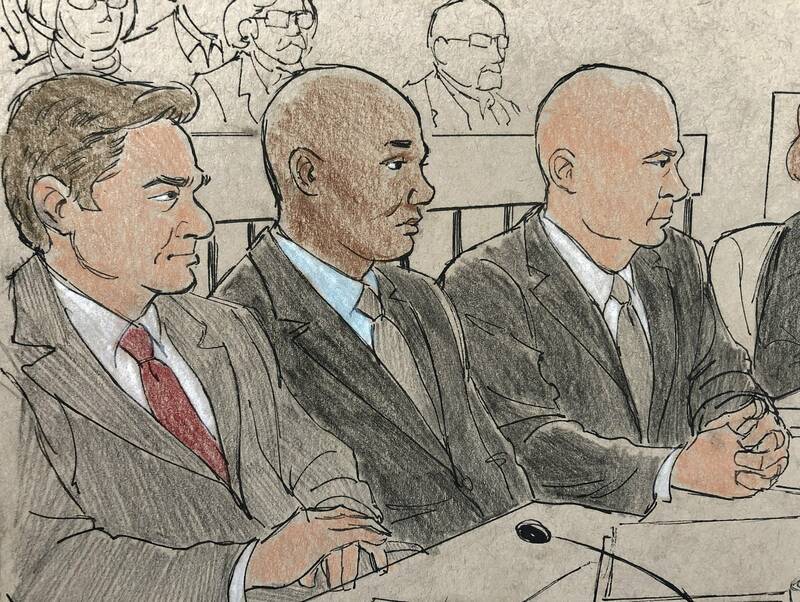 Prosecutors this week could call a number of additional witnesses this week, including his former partner, use-of-force experts and state investigators. They're on the prosecution's nine pages of potential witnesses, and they've yet to take the stand. Additional body-camera videos worn by police officers, including Noor and Harrity, could also be introduced as evidence in the coming days. 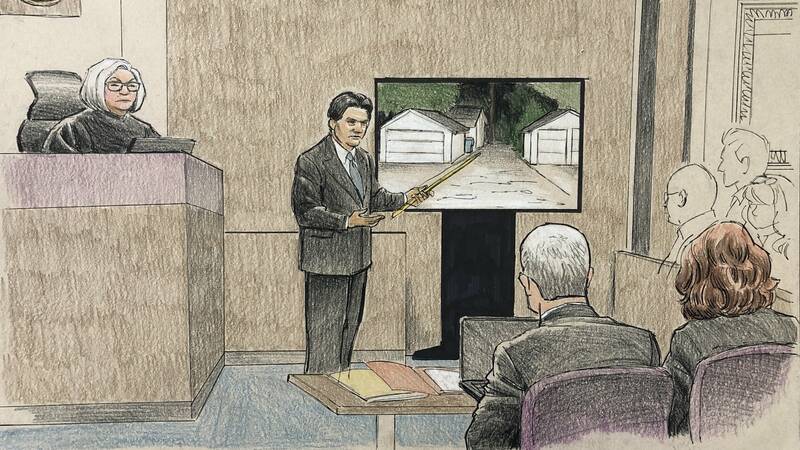 In #Noortrial, some officers have testified that Noor seemed very upset after the shooting. Former Lt. Kevin Stoll said he looked "pale" and "ashen." Sgt. Jarrod Kunze said Noor "appeared to be slightly detached."